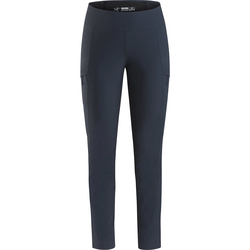 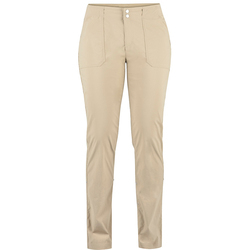 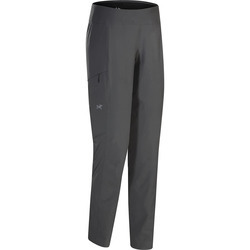 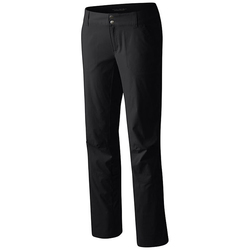 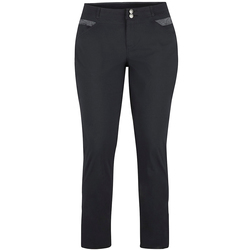 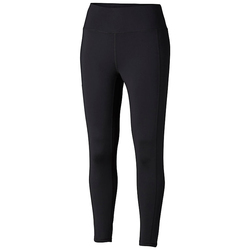 The quintessential travel pants look and perform impeccably in numerous situations. 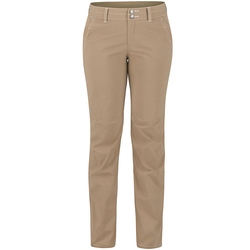 Contemporary materials are fastidiously designed for function, so that you do not have to pack different pants for different situations. 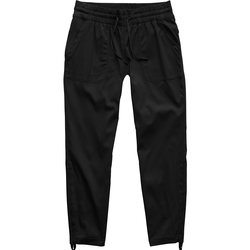 For example, some travel pants wick sweat away from the skin, while also blocking the sun's beating rays during scorching weather. 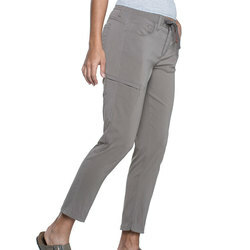 Many travel pants also offer some stretch for superior flexibility. 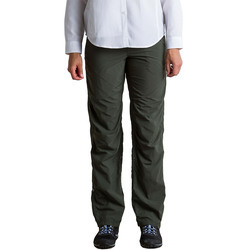 Waterproof materials help keep you dry during menacing weather. 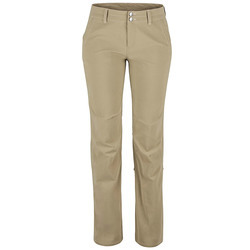 Pants that come inneutral colors, such as khaki, brown and grey, look just as fetching at a relaxed dinner as they do on a hike. 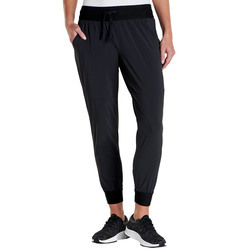 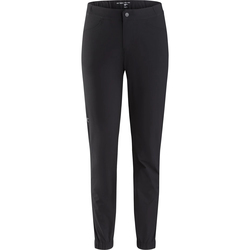 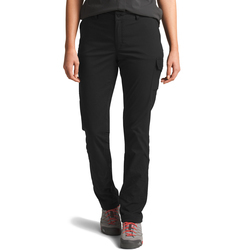 Superlative trek-travel women's pant brands include Marmot, Ex Officio, Royal Robbins, Mountain Hardwear, Patagonia, Roxy and The North Face.